I managed to read only 27 books as opposed to my lofty goal of reading at least 40 books this year. The solace, however, is in the fact that I managed to read some pretty amazing books. Long after I finished reading these books, the lessons are still etched on my mind. That is becoming a trend by the way. I mean, missing the target but reading some amazing books. Unlike the past years, this year however, I focused on reading Nepali language books. While reading this book I was constantly thinking, why the hell didn't I read this book earlier? This book is considered the father of motivational literature. I must say the book lives up to the hype. 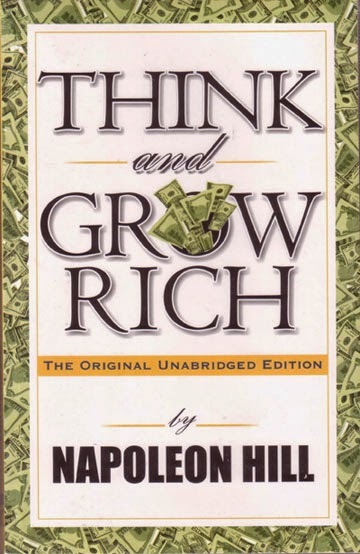 This book is not a get rich quick book though. It is about how letting yourself consumed by an idea or a passion can ultimately land you riches. It is about how our thoughts eventually manifest themselves in reality through our actions. If you are consumed by the idea of getting rich, you will get rich eventually if you persist enough. I think, this is among the few motivational books that I really liked and found insightful. 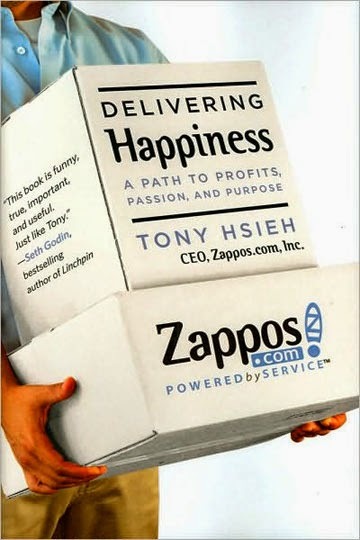 This is the story of Tony Hsieh, the founder of Zappos, one of the most beloved companies in the world. Zappos sells shoes online but it is not what Zappos is famous for. Zappos has taken customer service to a whole new level. According to Hsieh, the main objective of his company is to deliver happiness, not just sell shoes. In the book, Hsieh recounts the journey of his life so far and how he ended up building Zappos. The story of his childhood ventures will surely bring a smile on your face and his ventures after growing up will teach you a handful of insights on what the tumultuous journey of an entrepreneur looks like and how to build a great company. The author with his research team analyzed 28 companies over the period of 5 years to determine what made companies leap from good to great. The author has derived common aspects of all those great companies. All of those companies had level 5 leadership, culture of discipline, used technology as accelerators. The concept of Stockdale Paradox (Being brutally honest with your shortcomings but optimist about the future) is extremely useful not only in business but in personal life as well. 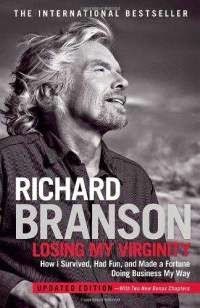 It is the autobiography of Richard Branson, probably the most adventurous entrepreneur in the world, who, while not creating a billion dollar company, is busy attempting and setting world records. In this book, he recounts his journey since childhood and how he ended up creating 8 billion dollar companies from scratch. Need I say more? 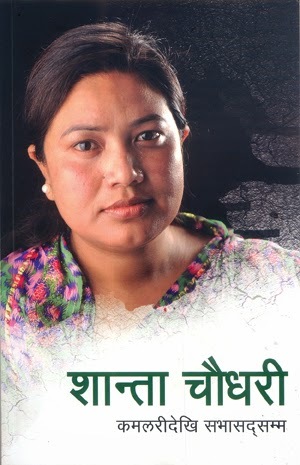 Krishna Dharabasi is one of the more creative Nepali writers out there. In this novel, Dharabasi has woven a tale that breaks the patriarchal storyline created by our religious texts and stories. Unlike in the religious scriptures, in this novel, Radha has been portrayed an independent woman fighting for her identify and respect. Dharabasi is right to portray the Mahabharat war as a war created by the egos of the elites where thousands of commoners died for nothing. Amazing book! 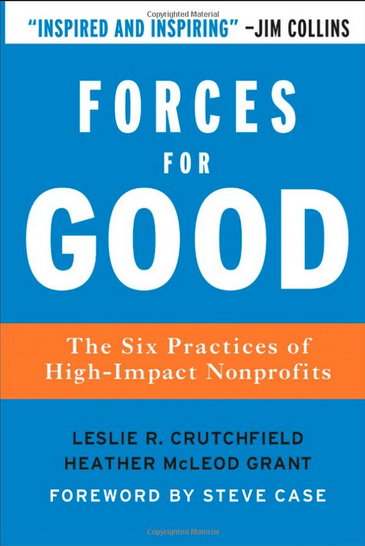 This book is to non-profits what "Good to Great" is to for-profits. The authors conducted a research among the most effective non-profit organizations in the world to find out the common things among them. 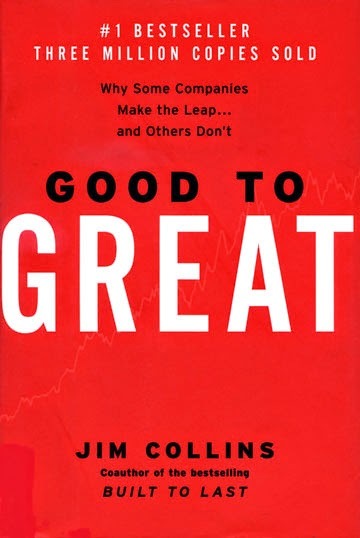 Like, Good to Great, this book also have several very good lessons, which if applied, can take your non-profit organization and the cause it champions to newer heights. I think every Nepali NGO personnel should read this book as they seem to have understood none of these lessons. 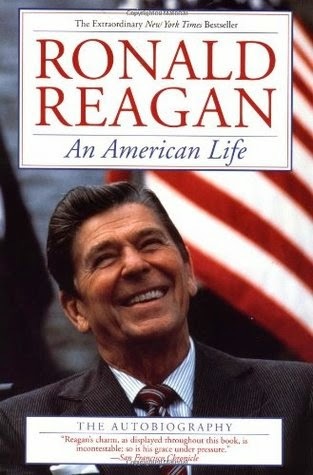 Ronald Reagan lived an amazing life. Coming from a humble beginning, he started his career as a sports commentator and later became a very successful Hollywood actor of his time. Then after retiring from the career, he started working as a salesperson for General Electric which ultimately became a platform for him to start a political career. His political career started as the Governor of California and ended up as one of the most popular American presidents in recent history. In this memoir, 'The Great Communicator" tells about all the twists and turns in his life. He has also shared about the rationale behind the decisions he made as a president and how he contributed in ending the cold war. If you want to read only one book out of my list, please read this one. This is the story of three generations of women in China. 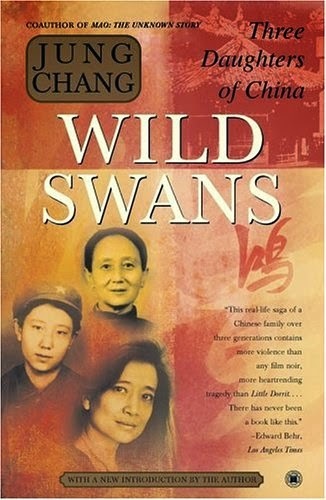 The author's grandmother lived in the times of feudal lords where women were treated like dirt, her mother lived in the times of communist revolution and Chang grew up under the rule of Mao. The author provides the readers a window to the life of commoners under Mao's China, so called paradise of the peasants and workers. The book should be read by every Nepalese, especially those who dream of establishing a Mao's paradise in Nepal. Shanta Chaudhari, who rose from the life of a modern slave into the position of a parliamentarian, is truly an inspirational figure. In this book, she recounts her unlikely journey full of struggles and hurdles. Her life if a testament that if a person wants, he or she can overcome any barrier and achieve success, provided that they are passionate enough and persistent enough. This is a straight-forward, no nonsense book for any aspiring entrepreneur to help them start their enterprise right away. 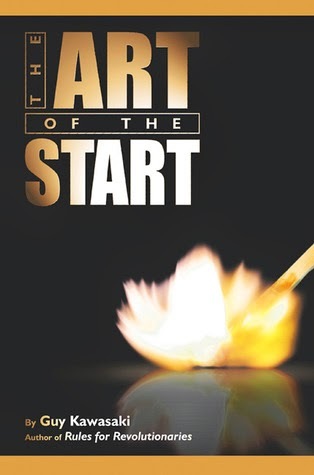 The author provides practical tips and tricks for starting up along with lessons to keep in mind after that. One of the tips he provides in the book is start your company's name with earlier letters in the alphabet so that you get first listing in any event or publications. Another suggestion that I liked is: forget about the mission statement, have a mantra instead. There are such lessons in every page of the book. A must read for any aspiring entrepreneur. Well, that is my list. What do you think about it? Have you read any of these books? If yes, do share your thoughts in the comments below.